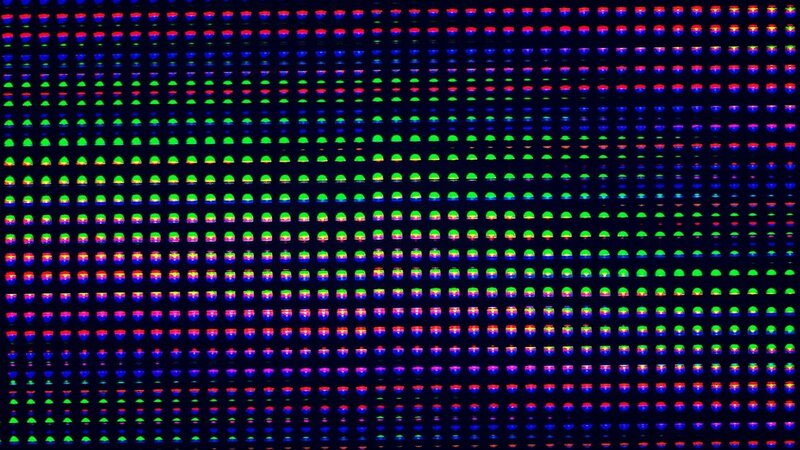 Provide material solutions for MicroLED from green efficiency to wavelength shift. 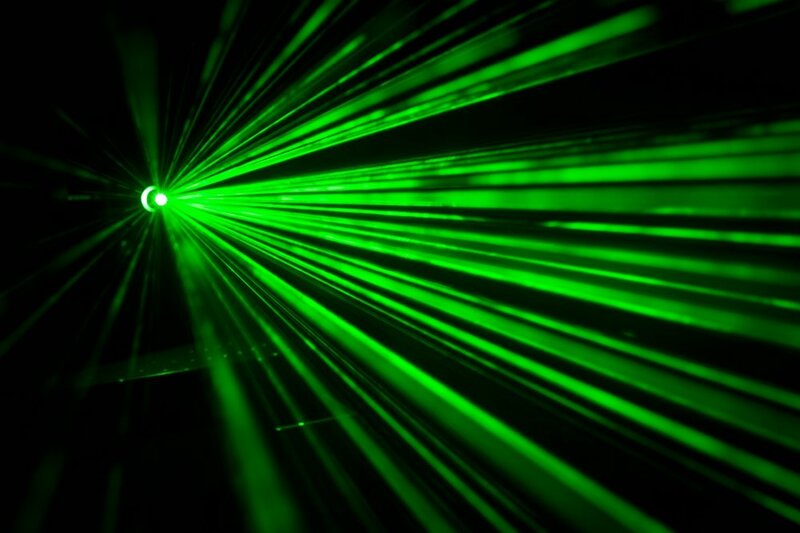 Resolve the green gap problem to enable high efficiency and high power green LEDs and lasers. 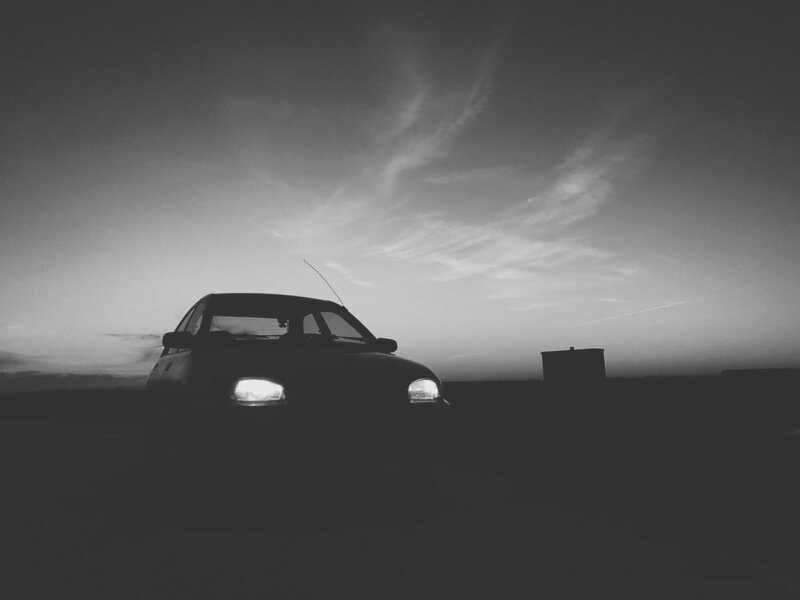 Enable a better light source for automotive: less heat, smaller size, and higher luminance.